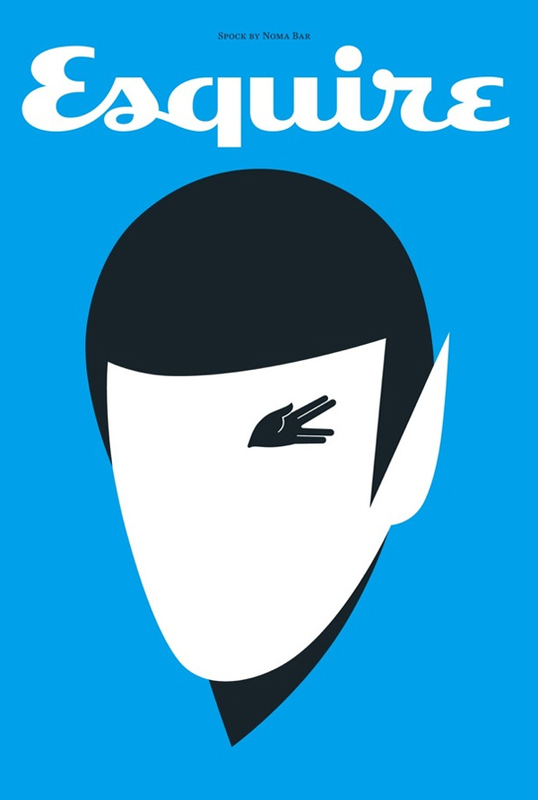 Have you heard that there is a movie called Star Trek that will be coming out soon? It is apparently based on a 60's TV show. Ok, I kid. Unless you grew up in a cave and currently do not own a computer/television (in which case you will most likely not be reading this) then you know full well what I'm talking about. This is a cover for the UK's May Esquire Magazine. I really like this design my Noma Bar.